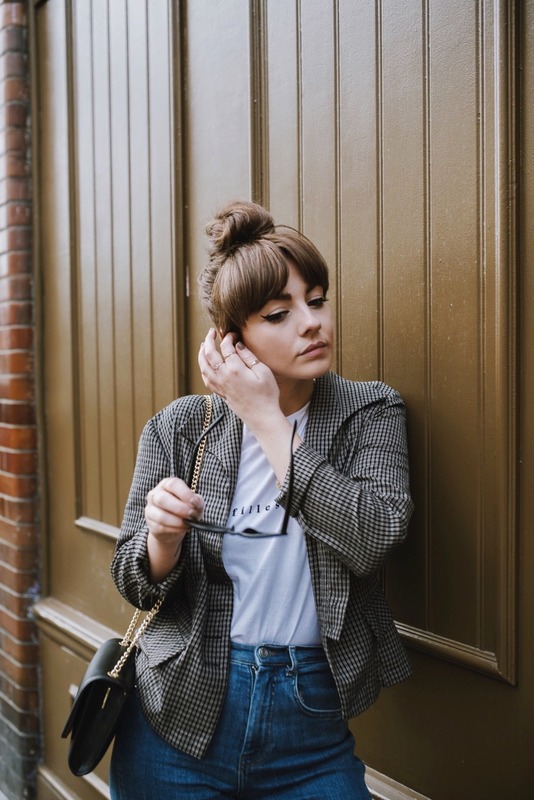 Some weeks I’m obsessed with the Sixties and all I want to wear are A-line skirts and pointed boots – the next week I’m obsessing over grandad style blazers and chunky ankle boots. Our brains are constantly stimulated my what’s going on around us and the media we feed ourselves – whether it’s a new magazine we picked up at lunch time, or that cool girl that brushed past us on the way to post office. We are forever changing our perceptions of what great style means to us – most recently personified by the once widely rejected kitten heel. I was with eighty percent of the population and also didn’t really understand what a kitten heel had to offer my wardrobe. As someone blessed with an average height – I was convinced that a platform heel was the only one for me. At twenty five – I love nothing more than a shoe that lets me walk around all day without the promise of crippling foot pain the next morning. I guess the point I’m trying to make here is that it’s human nature to change – as we adapt to new jobs, new cities, new adventures, it’s likely that our personal style will follow. 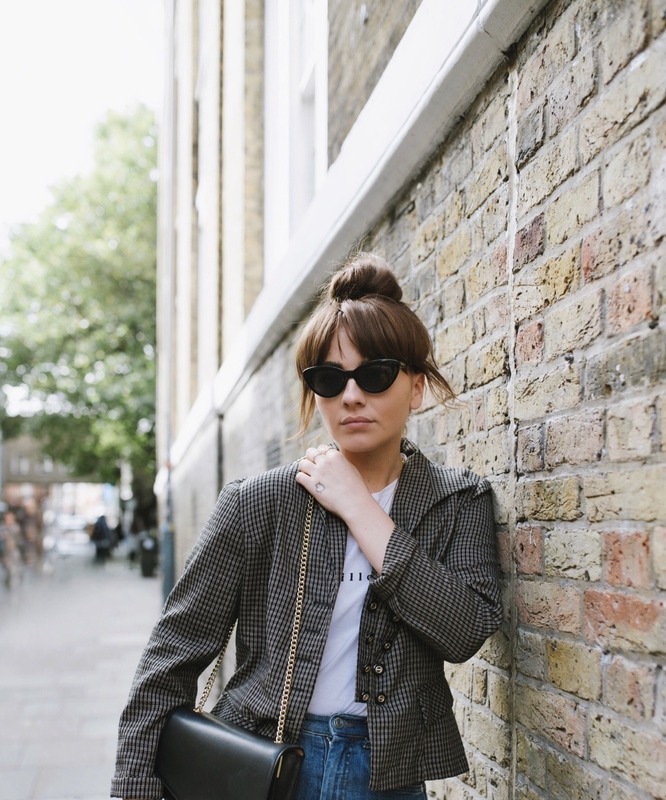 I just think it’s important not to pigeonhole – I remember when I would come back from university and people would comment on the way I was dressing and that it ‘had changed’. I remember thinking well thank god it has – suddenly I wasn’t confined to a small town mentality and could experiment with all the ugly clothes that probably didn’t suit me. 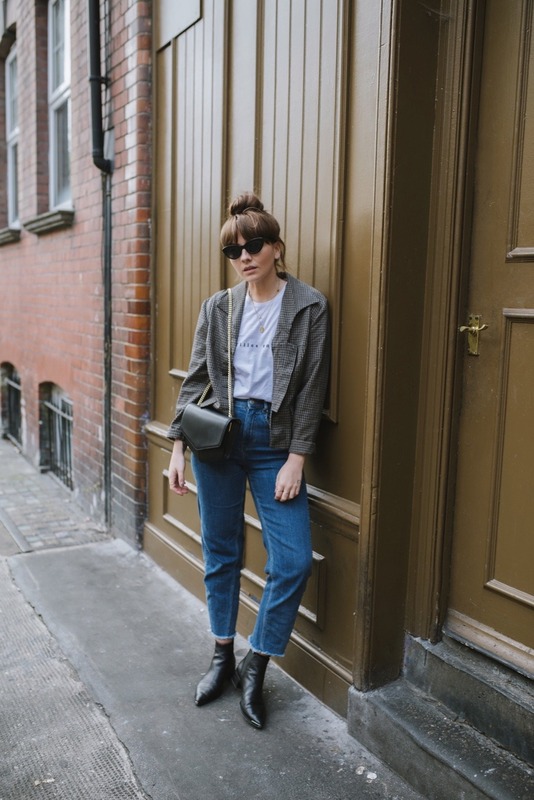 Dr Martens, oversized denim jackets, vibrant vintage blouses and a fringe that I often accidentally cut too short – it was all part of the process of discovering who I wanted to be. That’s the thing with personal style – it’s not necessarily a visual example of who we are as people, it’s who we want to be each day, how we want the world to see us. For instance, we power dress for interviews because it’s a time when we want to look and feel our most confident, but it’s common for us to wear black at funerals – a time when we pay our respects and worry less about making a fashion statement. Having said that, I hope everyone wears colour to my funeral, I’ve never really understood why black was the go-to colour, it often makes everything feel very restrictive and unnatural. I absolutely love this post! And your boots!! 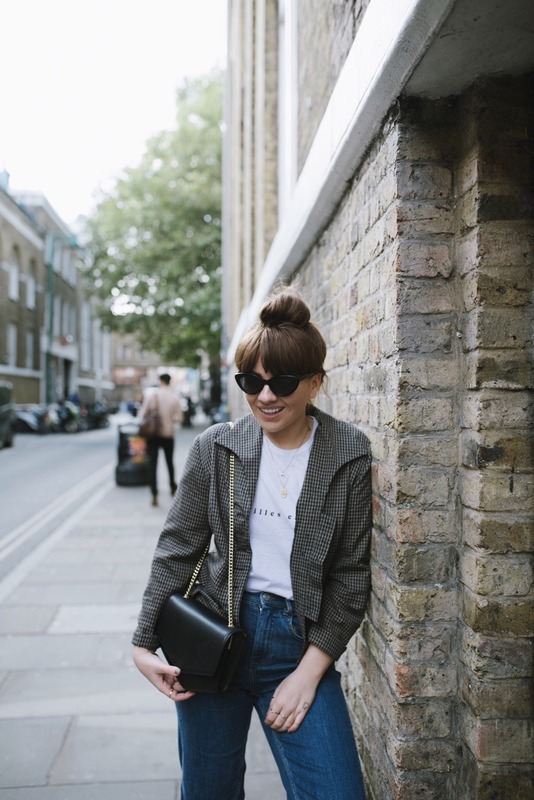 Everything you’ve written is absolutely bang on – I had the exact same experience at university when I realised I could wear what I wanted – whether that be the same style as the previous week/my previous self or not! Personal style is so personal and you’ve summed it up brilliantly. 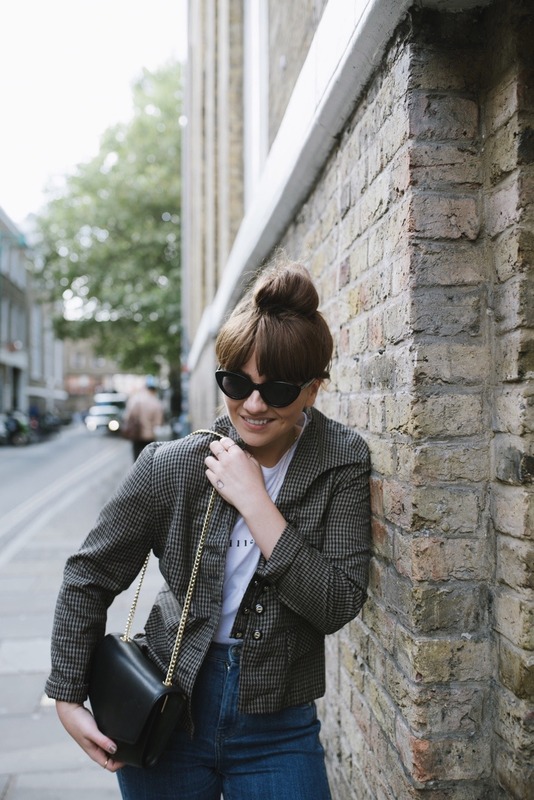 It’s so important not to pigeonhole your style I think – just wear what makes you happy and feel good! 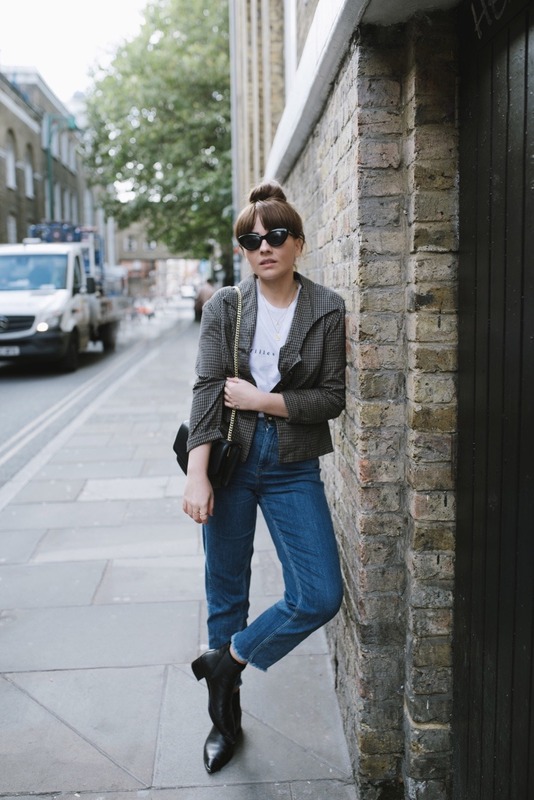 You’ve styled this casual combo perfectly, I like it a lot!